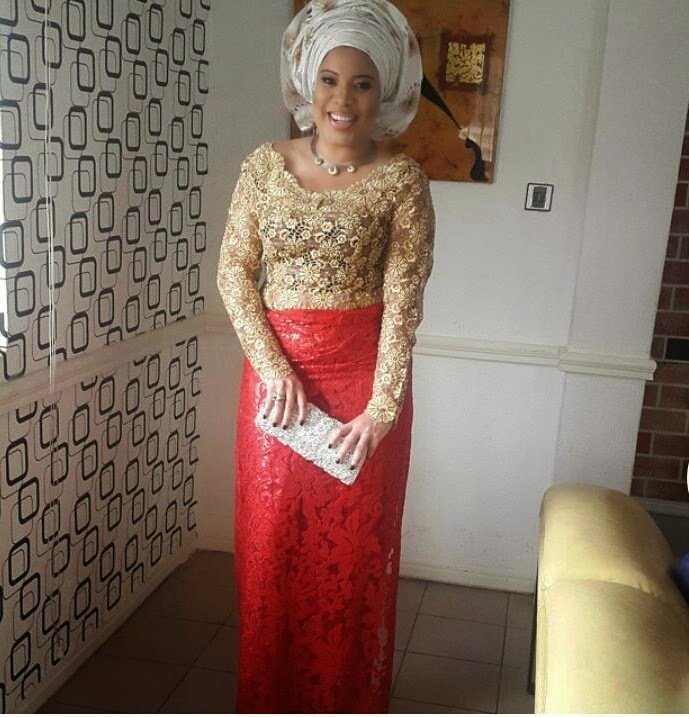 CHECHESMITHNATION : Who wants to Glow like Monalisa Chinda? 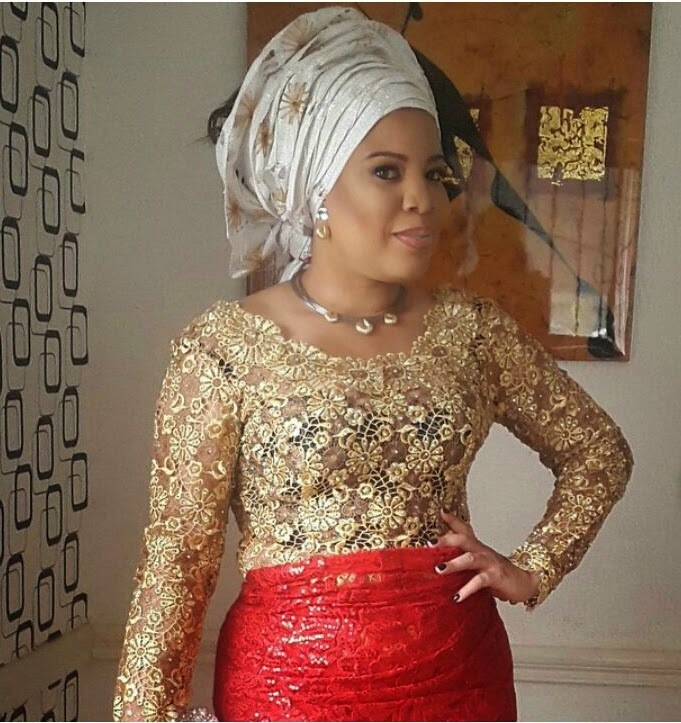 The Pretty actress, Monalisa Chinda was spotted at a friend's wedding wearing this gold on red combo. 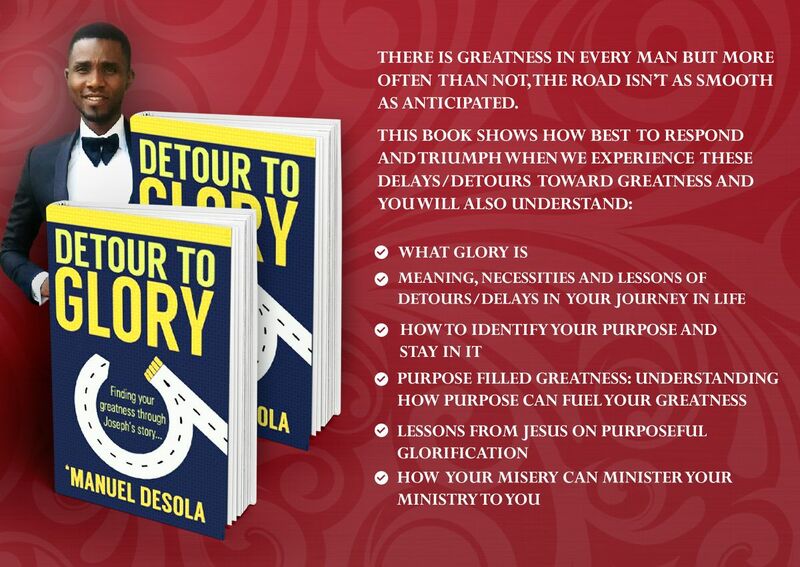 She glows from head-down, and her "gele" is perfectly done. Very pretty and great look.